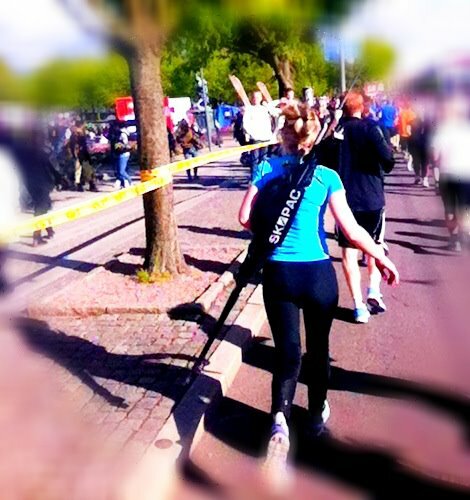 SKI PAC ambassador Sofia Johansson run a half marathon this weekend with SKIPAC containing skiis and poles! 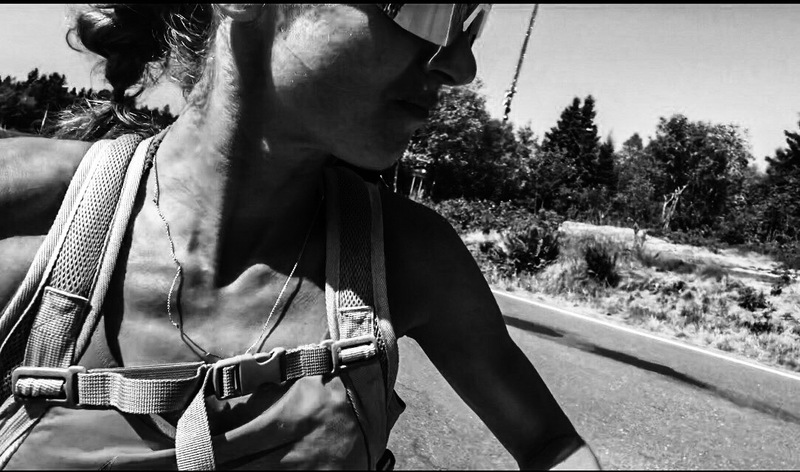 The product passed the test of carry without any problems! At the same time SKIPAC was shown among all the 60 000 participants of the race and also for the huge supportive audience!